Ah, youth. First getting a driver’s license is one of the best feelings of being a teenager. It’s the feeling of freedom; the ability to go wherever, whenever with whomever. But that license isn’t the only requirement of such freedom. Before one can be free as such, one first needs a car and buying a first car can be a daunting task. There are so many different kinds of cars to choose from, so many different ways to buy and so many different brands, models and trim levels. Woah, heavy (as teens of my generation would say in their best Keanu Reeves voice). Typically, it’s always best to buy a used, much older cars for a teen’s first. Even if they can afford something newer, it’s not typically ideal to buy something very new and very nice. The reason being that no one knows how to take care of a car properly when they’ve never owned one. So buying used and old is probably smart, as it teaches teens to properly take care of a car without breaking the bank. But that doesn’t mean, if you’re a teen who’s looking, that you can’t have a cool car. In fact, there are plenty of great, fun-to-drive used cars on the market for little money. So let’s take a look at the top five best used BMWs for first-time drivers. 5. E36 BMW 3 Series – Maybe I’m a bit biased because this was my first car. I spent almost all of my money I had saved to by my 1996 BMW 328i sedan. Loved that car. But the E36 3 Series genuinely is a great car for young teens. In either 325i or 328i spec (the 318i should be avoided like the plague and M3s are ballooning in price these days), the E36 3 Series is a great car to drive. It’s fun, quick enough, has room for at least four people, a good sized trunk and has that old-school BMW driving feel. It’s also relatively reliable. The only really big issue for E36s is their cooling system, which can be pretty wonky. Mine got to 240,000 mile with no major issues (aside from its cooling system, of course) before it finally needed to be put out to pasture. E36 BMWs are great fun, can be had for cheap and are pretty reliable. Average Cost: $2,000 – $5,000. 4. E39 BMW 5 Series – Considered to be the best generation of 5 Series, it’s curious as to why they’re so cheap nowadays. The E39 generation BMW 5er is a fantastic car. It’s comfortable, good looking, can be very fun to drive and also decently reliable. It’s the last of the mechanical feeling 5 Series’, before they got all techno-electronic with the E60 generation. They can also be had for very cheap. My personal recommendation is to go for the BMW 530i. The 525i’s 2.5 liter I6 makes only 189 hp and feels far to slow. The 540i is too expensive to run and too unreliable. But the 530i is the Goldilocks version, with its 3.0 liter 228 hp I6 engine, which is both fast enough to be fun and reliable enough to not break the bank. It can also be found with a manual gearbox if you do some searching. This is a great car to have for young BMW enthusiasts who want something fun and comfortable while being able to carry a lot of friends around and/or impress a date. Average Cost: $4,000 – $8,000. 3. BMW 1 Series Coupe – This one is a bit pricey for most first-time car buyers, but many teens get some financial help from parents, so it’s certainly possible to afford one. And if you can, do it because the BMW 1 Series Coupe is a sensational car to own and drive. It really is hard to not feel cool as a teenager driving a sporty BMW coupe. The 1 Series is the perfect car for that, as it’s small, awesome looking, drives fantastically and is more than fast enough to be fun, with either engine option. Most teens would go for the BMW 128i, which is probably for the better. Its 230 hp 3.0 liter I6 is a gem of an engine and its naturally-aspirated nature is not only something we all miss as BMW fans, but more reliable as well. While the BMW 135i is flipping fast and hilarious good fun, there were some issues with its high-pressure fuel-pump and can be an expensive engine to own and repair. Average Cost: $10,000 – $18,000. 2. 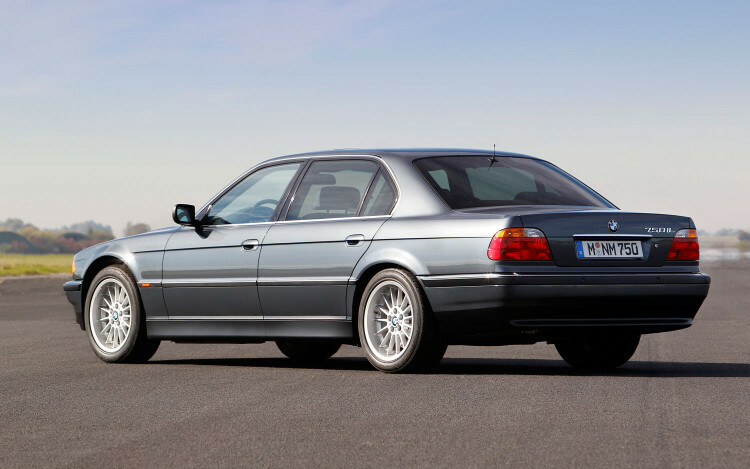 E38 BMW 7 Series – I’m not really sure why, but the E38 generation 7 Series (aka, the best 7 Series) has become unbelievably cheap these days. For what you get, it’s almost impossible to beat the E38 7er for the price. These can be found, with decent mileage and condition, for under $7,000 all day long. Which is silly, considering you get a full-sized luxury BMW with a V8 engine, automatic gearbox, leather everywhere, a huge back seat and some of the best luxury car handling dynamics in history. It’s what Jason Statham drove in The Transporter and what James Bond drove in Tomorrow Never Dies. It doesn’t get much cooler than that. 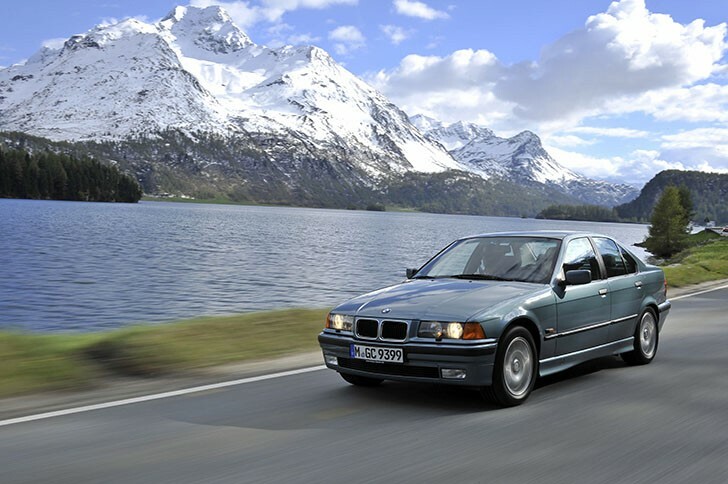 While the E38 isn’t the most logical or sensible of choices for a first car, it’s a hilariously awesome choice, one that will make every friends jealous and seduce every date. Average Price: $3,000 – $7,000. 1. 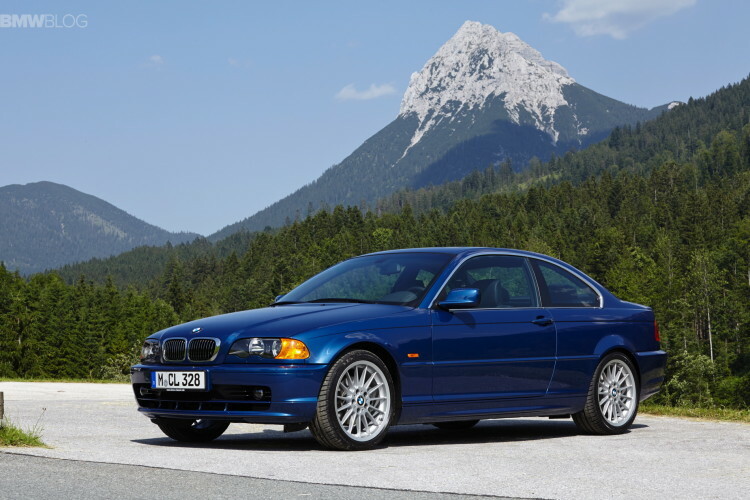 E46 BMW 3 Series – I don’t think there was any doubt that this was the best BMW for a first-time driver, right? The E46 BMW 3 Series is probably the most popular BMW to have ever been made. Because of its massive popularity, there are literally millions for sale all across the world. And because of their massive supply, they’re very cheap to buy. But that doesn’t mean they’re bad. Oh no, quite the contrary, in fact. Most BMW fans will say that the E46 is the best 3 Series to have been made. It’s a brilliant car with superb handling, excellent ride comfort and great style. It still looks fantastic today, especially the coupe, and will still look good in 20 years. It’s also pretty reliable and the parts for it are so readily available, again thanks to that popularity, so it won’t break the ole wallet. We’ve also learned it’s pretty safe, too. It’s sporty but luxurious, fun yet serious and just overall the perfect car. 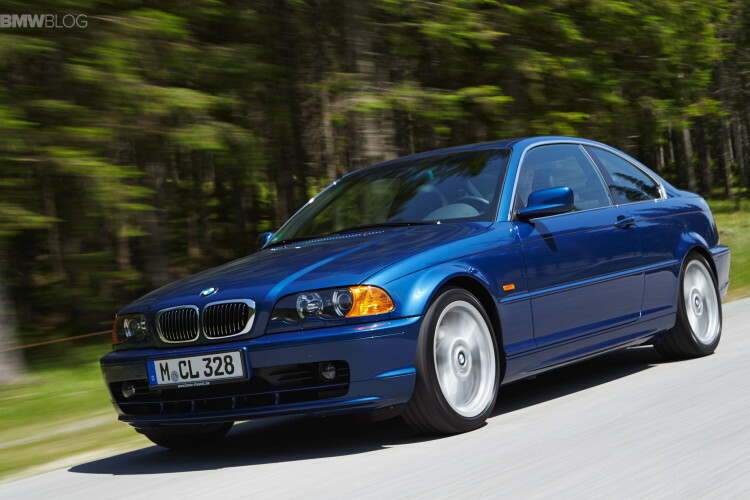 Hell, the E46 3 Series is the perfect car for anyone looking for a used car. It doesn’t even matter which variant you get, they’re all fantastic. So if you’re a teen, looking for your first car and find a good-condition E46 BMW 3 Series you can afford, don’t hesitate and just buy it. Average Price: $3,000 – $10,000. This 2002 E46 3 Series is basically a time-capsule: But is it worth the money?